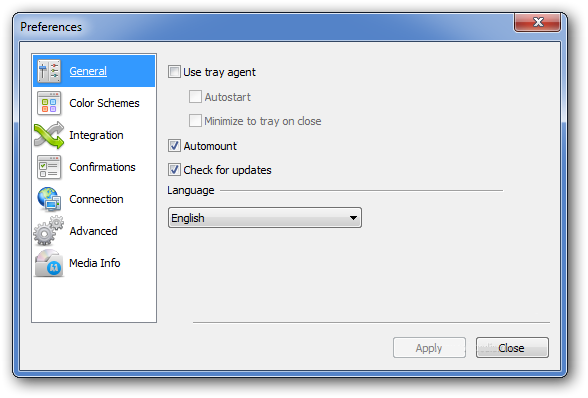 All DAEMON Tools features are available in one solution — DAEMON Tools Pro Advanced. 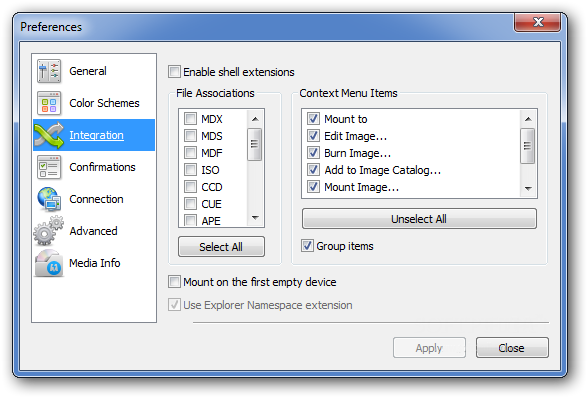 With a special DAEMON Tools Pro Advanced feature users can emulate not only SCSI but also IDE devices. Do you have collection of different disc images types where each has some specificity? Can’t you protect some images due to their format restrictions? 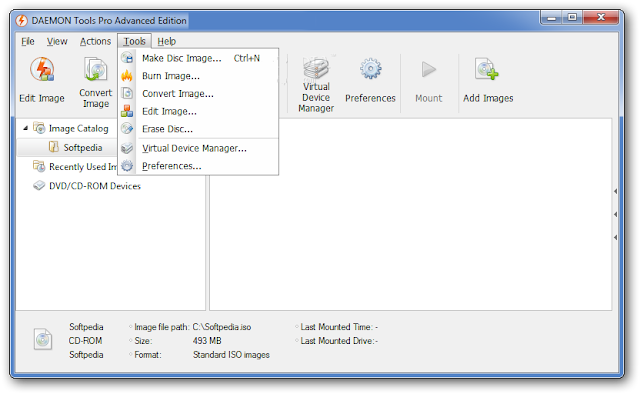 Do you want all images in catalog to have a single format? 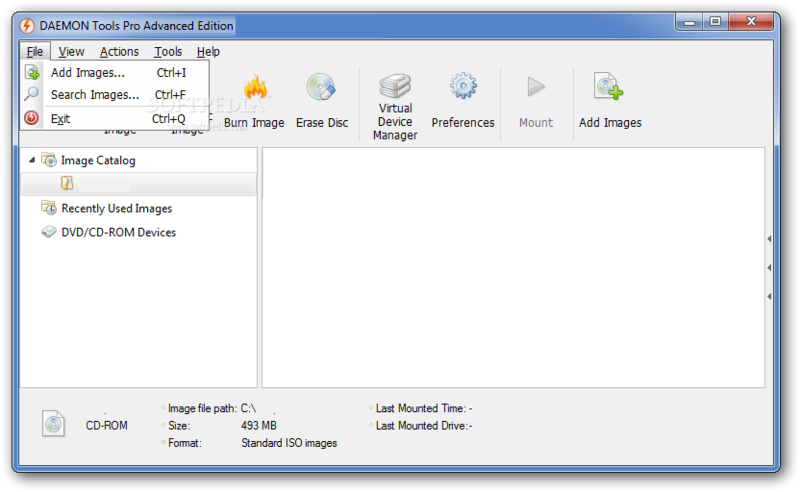 — Convert your image files to new MDX (Media Data eXxtended) format. It is DAEMON Tools native format that allows you to use full program functionality. Feel free to use variety of tools and possibilities with MDX format for disc images.